A few weeks ago, I posted an Instagram story about my hatred for networking events – that post got me more messages than I have ever received from a single post before. It turns out, networking is a common pain. There’s something about the forced small talk that makes me feel odd and uneasy. Am I talking too much? Am I tooting my horn? I’m bored of talking about the weather. What am I supposed to be talking about? At least, this is what I dread about networking events when I am thinking about them, not necessarily attending them. When I forced myself to go to a few events, lo and behold, I was reminded how valuable it is to meet new people in person. I was able to tell so many people about my workshops, and they were interested in hearing about it. Reaching this many interested people with social media or digital ads would have been a huge endeavor. In person, it felt effortless. I’ve had so much success (and fun!) with these last few networking events, that I am now making it a point to get out and about more often. The first and most important step for networking is finding events to go to. 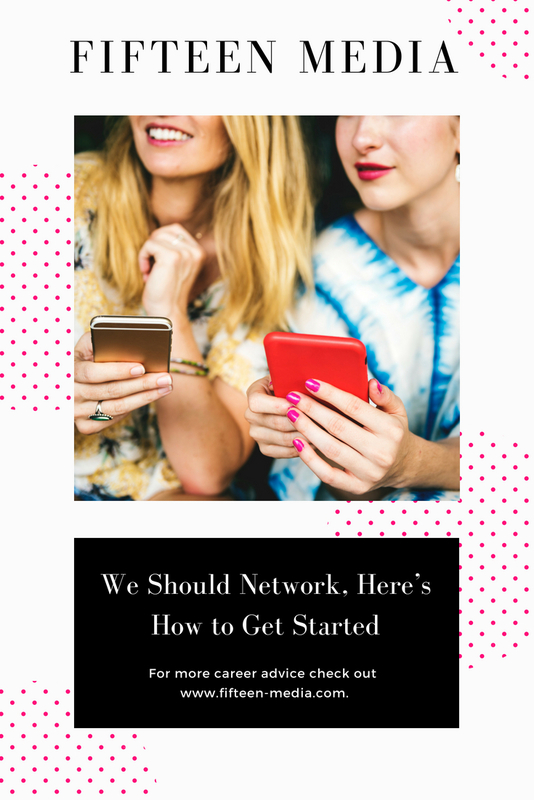 After that Instagram story, I got a lot of questions on how to find networking events, so here’s my top three. Facebook is a great tool for online networking, and through Facebook groups, you can find a lot of great offline events too. I am part of several private Facebook groups such as Austin Professionals and Austin Entrepreneurs. In these large local groups, people post about events that they are hosting and attending. The trick is to join groups that are local to your area, related to your professional interests and large enough to maintain an active community. I recommend starting with local general groups like the ones I mentioned before to find the most active communities. Google is your best friend for finding niche events. If you are looking for specific industry related events, Google it. For example, to find a PR networking event, or a women-in-PR networking event, Google is my first stop. Of course, you can find these on social networking sites, but Google’s search engine is a lot better about understanding the context of your search. Better context, better results, better event. Eventbrite is another great place to find a lot of events. What I like about Eventbrite is how easy it is to narrow and filter your search. You can search for events in your area, by date, by category, and even ticket price. My favorite search filters are Austin, This Week, Networking, and Free. I’ve had a lot of success with this, (because let’s face it, it’s hard to beat free) but I change up the filters every time I’m on the site or app. If you’re like me, you might get lost in Eventbrite for many hours. Bonus Tip: It doesn’t have to be work related! This is a big one. You don’t have to find work related events to be able to network. Maybe you will meet new people by joining a workout class or getting involved in a non-profit. I am involved in a non-profit here in Austin, and I have met tons of people that way. It’s way less awkward to meet and get to know people when you start with a shared interest. This may not be the place you meet your next big client, but it could be the place you meet someone who connects you to a valuable opportunity. Should You Outsource That? 4 Questions to Find Out!